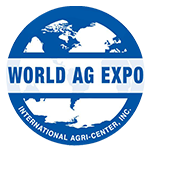 World Ag Expo is the largest agriculture and farm equipment show on the West Coast. In 2019, the Show will be held from Tuesday, February 12th to Thursday, February 14th. WAE is an important show for MurCal. It presents the opportunity to showcase our most popular engine controllers, air-fuel ratio controllers and emission products to the agriculture/farming community. For the 2018 show, we focused on the latest Enovation/FW Murphy full-color, CAN-based PowerView™ displays and the new PowerCore™ MPC-10 and MPC-20 controllers. MurCal always presents industry leading engine control and emission compliance products from our large booth-space (SS43) on South Street. The 2018 show didn't disappoint. 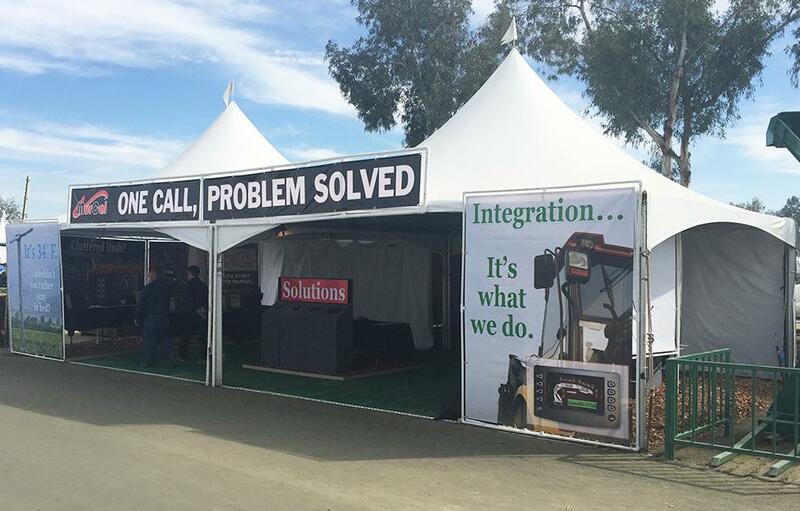 Our 1,200 square foot tent accommodated products from Murphy by Enovation Controls, FW Murphy Production Controls, Johnson Matthey and IntelliSpark™. At the most recent show we focused on showcasing our experience with Integration. We designed our booth to highlight how our air fuel ratio controllers, ignition controllers, ignition coils, catalyst components, engine controllers and full-color displays work together to maximize engine performance and efficiency, while significantly reducing emissions. Click this link to see pictures from the February 2018 show. WAE is held at the International Agri-Center, located just outside Tulare, in the heart of California's San Joaquin Valley. MurCal sets up shop on South Street, Booth #SS43. Stop by and let us show you what's new!